#13. " 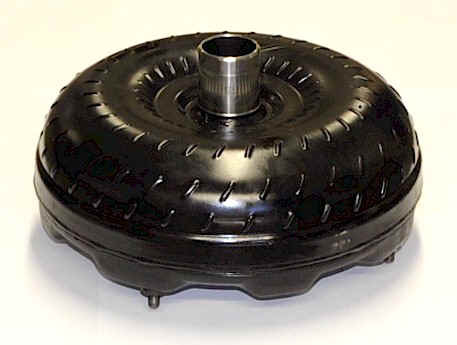 Interceptor Dominator " Heavy duty torque converter for AODE / 4R70W transmissions. 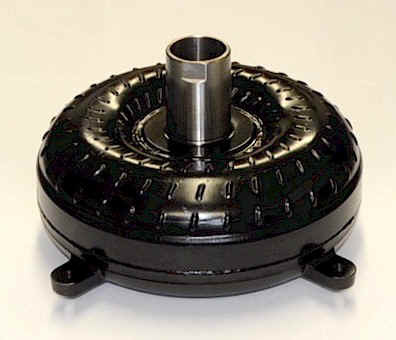 This converter has a larger than stock Luk clutch. Good up to 400 horse power. Cost $219.00. 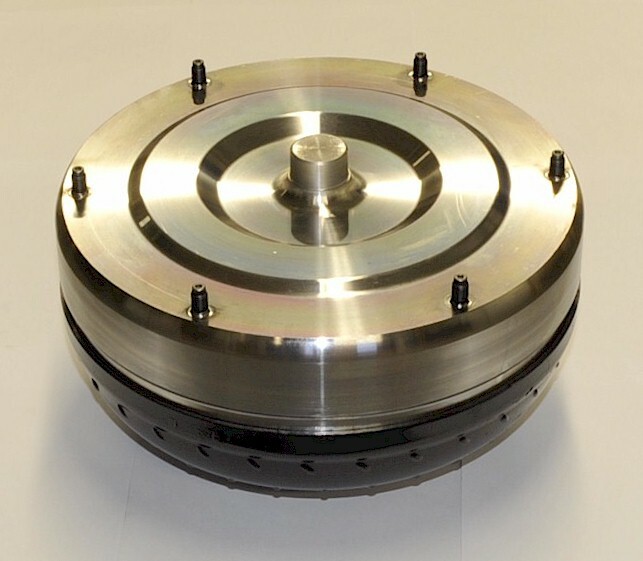 Can be ordered with a 2500 or 2800 RPM stall speed. Cost $340.00. 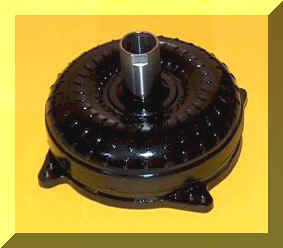 This is a 12 3/4 inch converter. #13XX. Same as the #13 converter above but 11 3/4 inches. 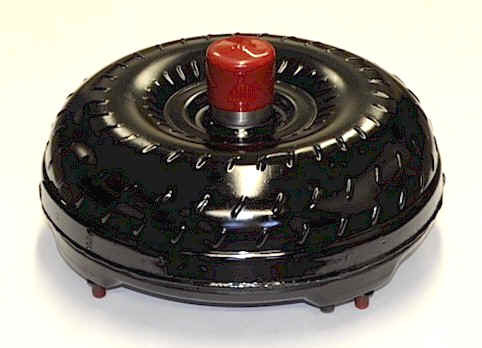 This converter has a smaller bolt circle than #13, they will not interchange unless you change the flexplate. Stock stall speed $219.00. 2500 or 2800 stall speed $340.00.
" 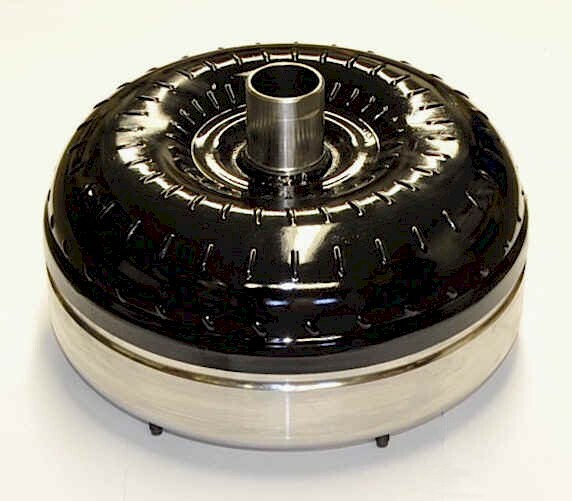 AODE / 4R70W Eleven Inch Billet "
" Triple-Disk " torque converters with a triple clutch built for Power Stroke diesels and heavy duty gas applications. Yes that's three times the holding ability of a factory converter. This converter is the best E4OD / 4R100 / 5R110W converter money can buy (standard on Enforcer transmissions). 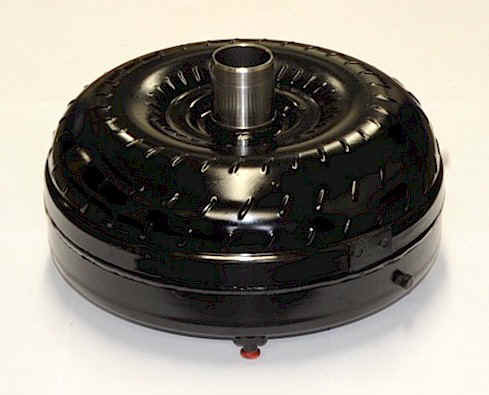 This is a full 13 inch converter, it will handle anything you have (4 or 6 lugs). Cost $629.00 to $649.00, why pay more. 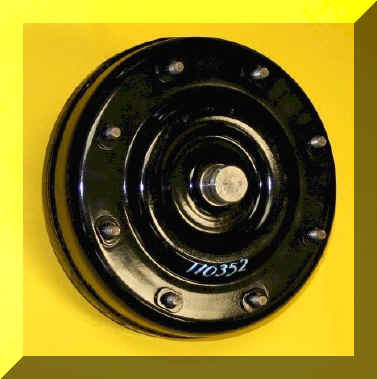 Warning: Lately we've noticed a lot of Ford diesel triple clutch torque converters on the market for half price. 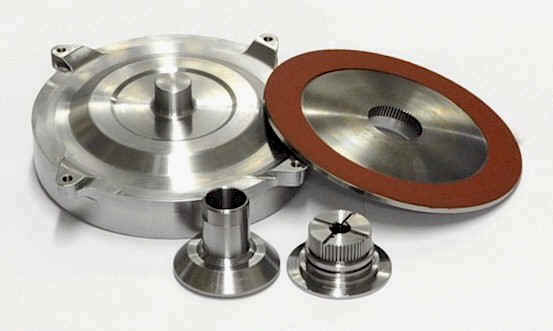 Upon inspection of some of these units they where found to have Chinese parts, used parts, relined clutches and some only had one clutch. In the cart below please let us know if you have a C4 or C6. 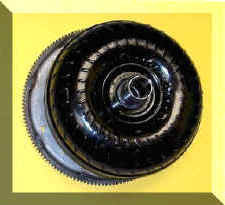 Also if its an early Mustang we need to know if you have the small or large bell housing. If you have a FE engine we need to know that as well. Year/make/model is always good info as well.